We are your local New Hampshire fishermen. We have been fishing the waters off your coast for the last 400 years. We helped build the economy and our nation. But since 1976, our local seafood has been going directly to global auction, leaving New Hampshire. 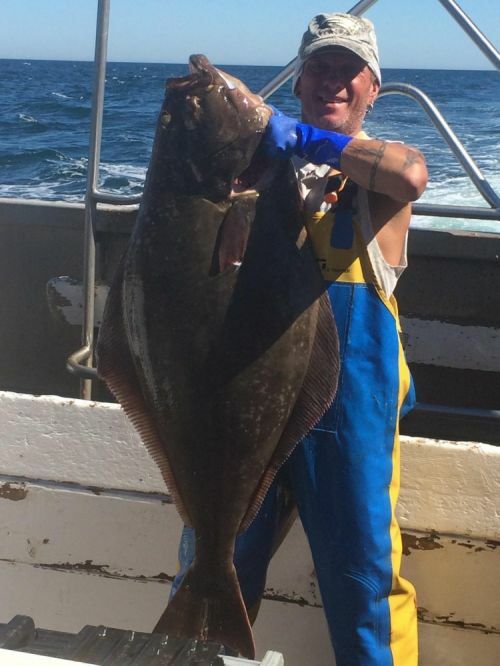 And more recently, drastic cuts in quotas for vital groundfish species, increased financial constraints on our fishing community, and the continued high cost of fuel have threatened to end this proud tradition. Alarmed about our future, fishing boats from Seabrook, Hampton, Rye Harbor and Portsmouth Harbor organized a harvest coop. For the past four years, we’ve been working together to better protect marine resources and fish more selectively. In 2010, we were given an ownership right to collectively manage the federal groundfish fishery. Each year, we create a harvesting strategy and use it to meet the strict catch limit guidelines of our operations plan. Now that we own the resources and have control over where our product goes, we’re eager to work with New Hampshire consumers to keep our local fish in the state. We helped create a Community Supported Fishery (CSF) to provide members with the freshest possible fish, support New Hampshire fishermen, and promote this sustainable fishery management approach. We urge you to join our movement to take back our vital marine resources by signing up for our CSF, eating at one of the restaurants that participate in our RSF, or signing up for our monthly updates on NHCS, fishing issues, and local food. The maritime fishing industry, a vital element of the economy, culture, and history of the New Hampshire Seacoast, is in crisis. We are addressing this crisis by increasing the recognition and appreciation of the interdependent roles that the fishing industry and the consumer play in our local ecological economy. 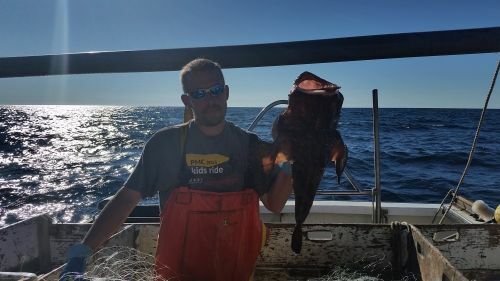 This is a pioneering effort intended to reconnect the local consumer base with New Hampshire commercial fisherman via a new marketplace for locally sourced seafood—a direct market from "Fish to Dish". In doing so, we hope to provide local fishermen a fair market for all the species they catch and to provide the consumer with access to a wide variety of fresh locally caught seafood throughout the season, better insight into the supply chain that brings seacoast seafood to their table, and direct input about the choice and diversity of fish they consume. The cultivation and nurturing of this direct relationship between local fishermen with local consumers is intended to increase demand for local seafood, to promote community awareness and engagement in marine resource issues, and to support our local and regional economies through the preservation of the livelihoods of local fishermen and the supporting of shore-side support infrastructure.